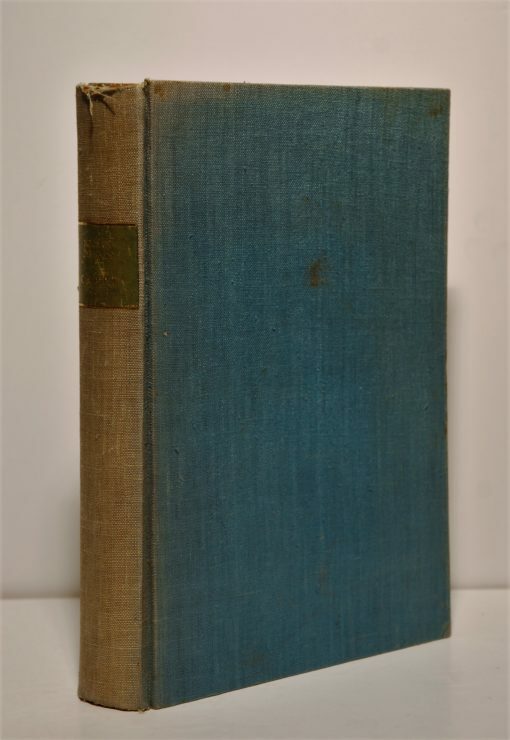 4to., pale blue cloth binding with gilt-lettered green leather label to spine, pp. 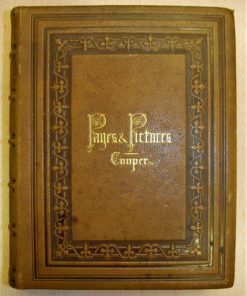 xvi, 366, [+ 1 blank], with copper-engraved allegory of the Arno vignette to half title, photogravure portrait of the author, wood-engraved printer’s colophon to title page, 23 additional illustrations (some in colour) either tipped in (and included in text) or as plates. 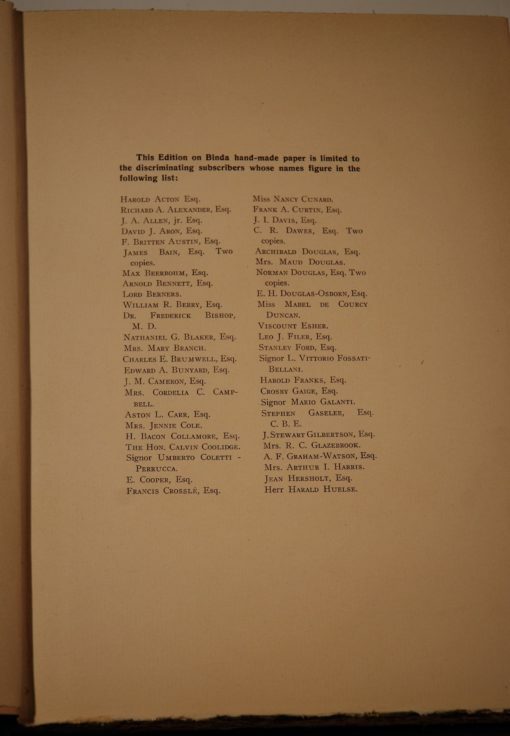 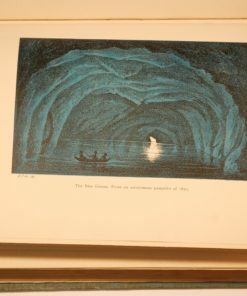 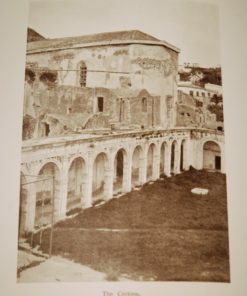 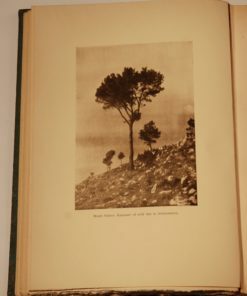 SIGNED limited edition (of 103 copies printed): “This Edition on Binda hand-made paper is limited to the discriminating subscribers whose names figure in the following list”. 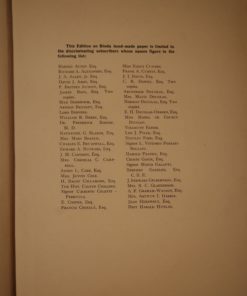 The list of subscribers includes such eminent names as Harold Acton, Max Beerbohm, Arnold Bennett, Alfred A. Knopf, D. H. Lawrence, Mrs. Cole Porter (Linda Lee Thomas), Arthur Rubenstein, Booth Tarkington, and H. G. Wells. 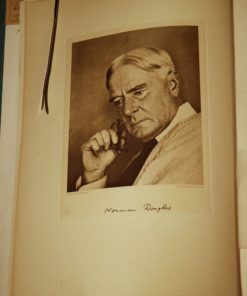 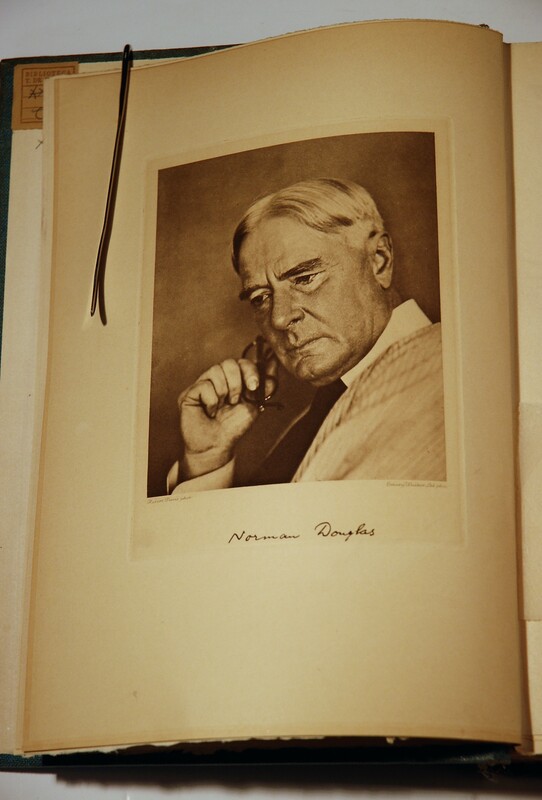 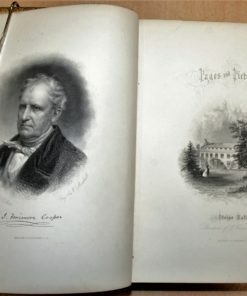 Author’s signature beneath photogravure portrait. 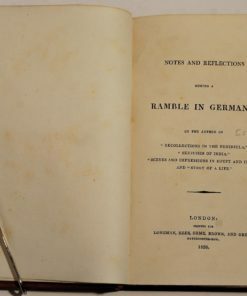 This edition is rarer, more prestigious than, and not to be confused with the 8vo. 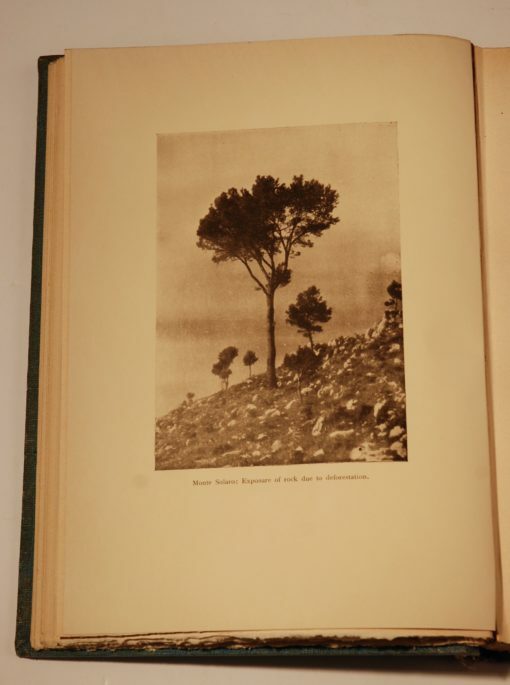 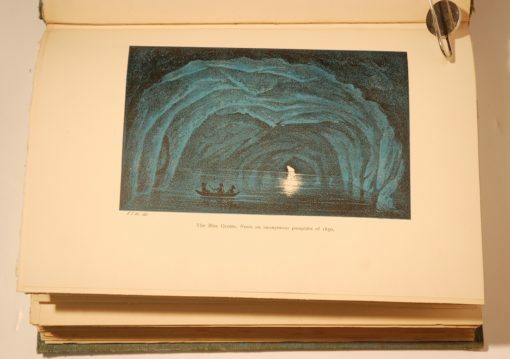 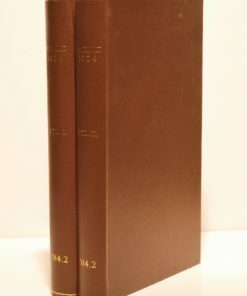 edition of the same year, also limited and signed (limited to 525 copies, of which 500 were for sale). 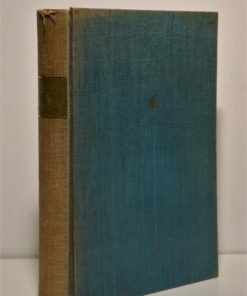 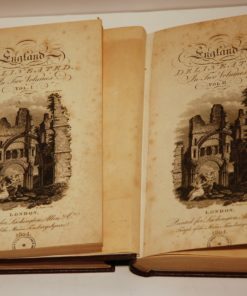 Binding stained in places, fraying at extremities, spine sunned, label scratched; otherwise very good, internally clean and bright, deckle edges (some pages uncut) with ample margins, tissue guards present. 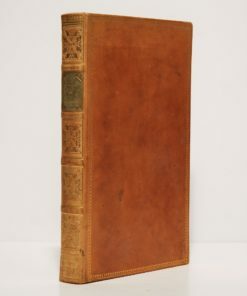 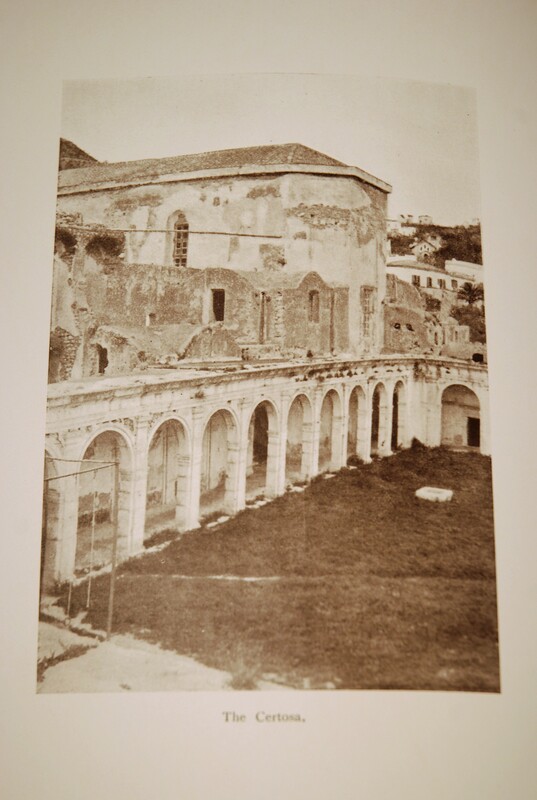 Text mostly in English, with some passages in Italian and Latin.